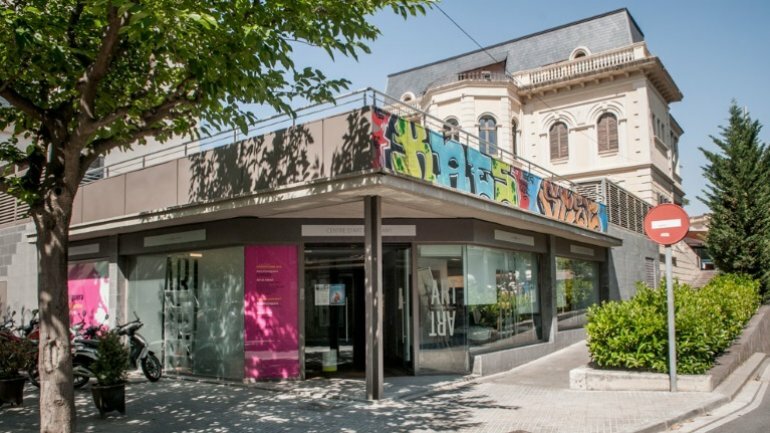 Centre d’Art Maristany is a public center in Sant Cugat focused on contemporary art. An open space that promotes and disseminates all those creative proposals with a contemporary vocabulary and expression. 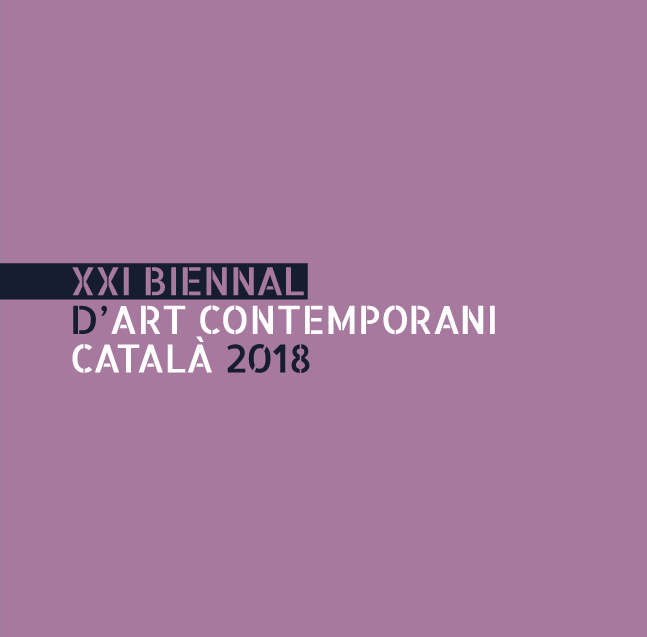 Part of its installations is used for curses and workshops related with visual arts; the other one for exhibitions with a program that promotes and disseminates innovation and research in the filed of contemporary visual arts.